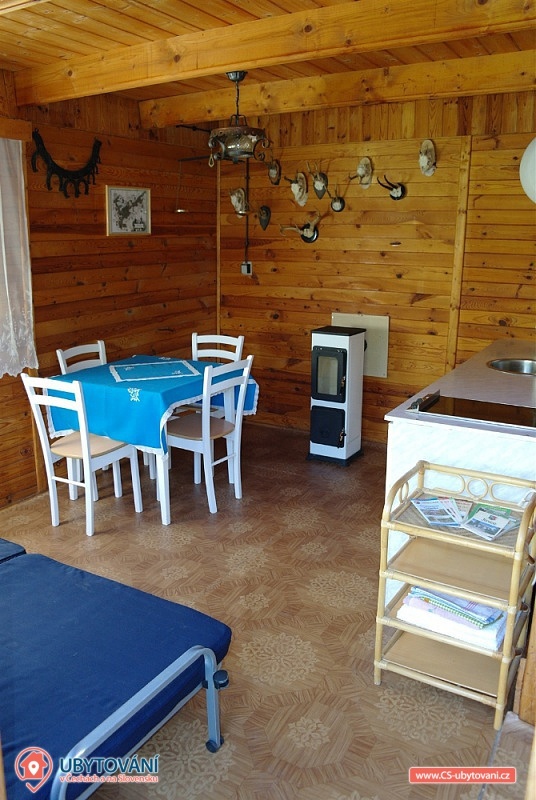 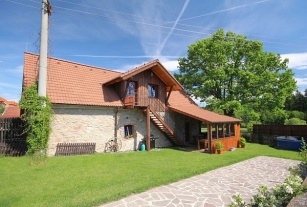 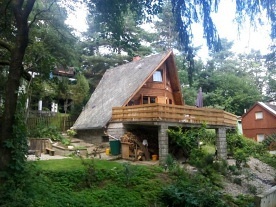 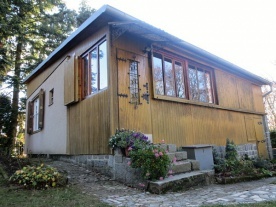 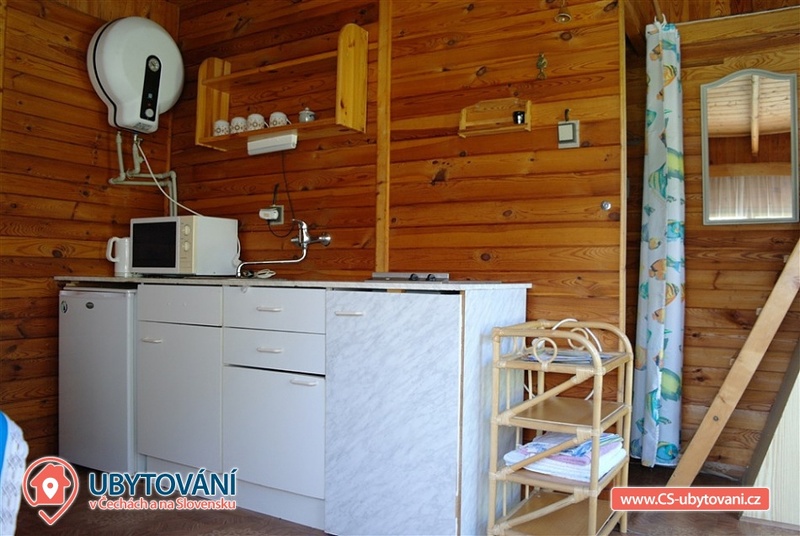 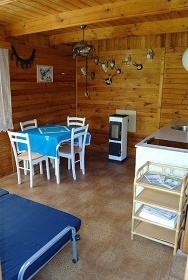 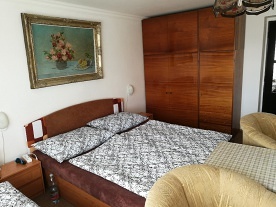 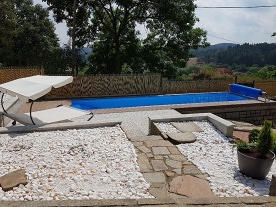 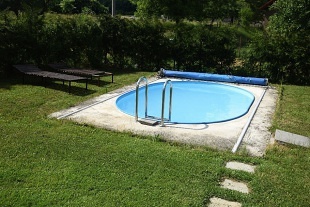 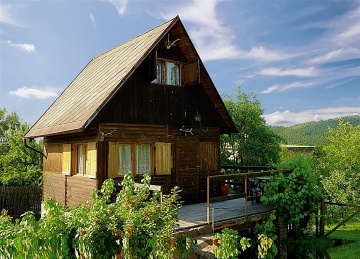 Cottage for rent - Jince - PLA Brdy. 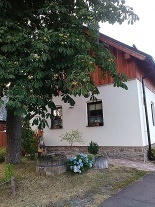 Rent cottage Jince, district Příbram. 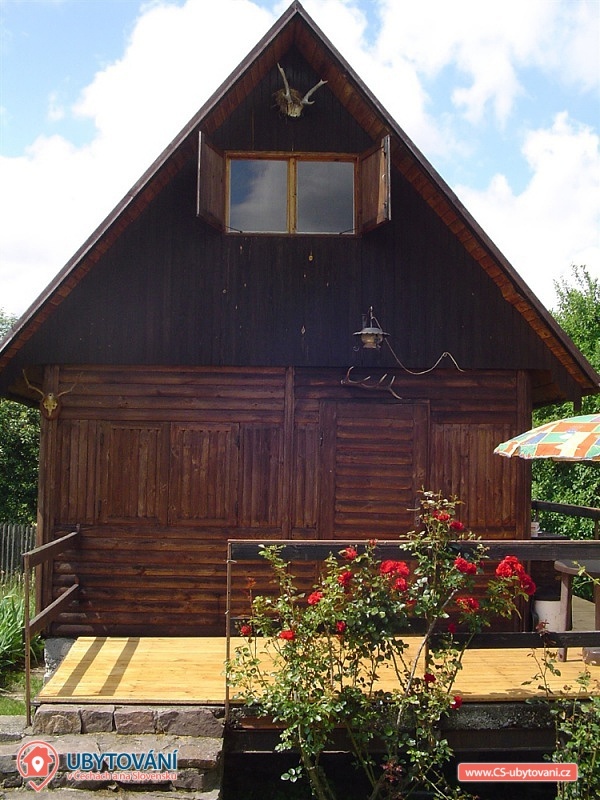 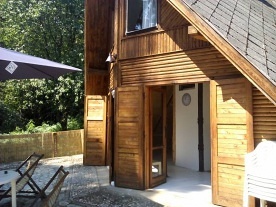 Our cottage is located in a quiet part of Jince near the forest. 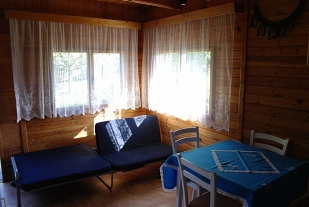 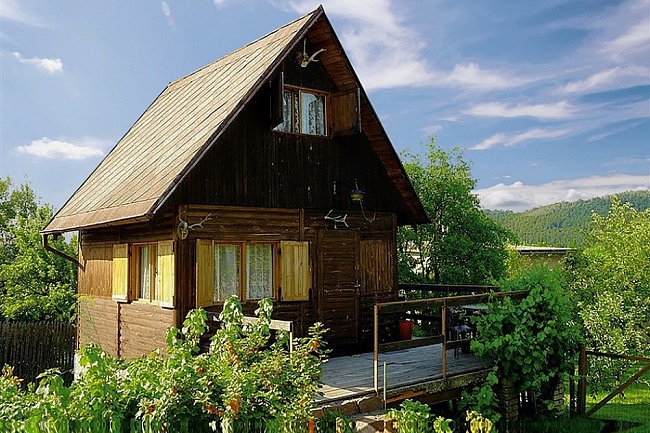 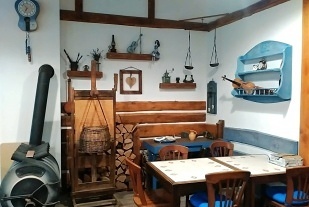 The object is in the Brdy PLA Mountain, on the ground floor of the wooden cottage there is a kitchenette, a dining room (there are 2 extra beds on the sofa bed) and a fireplace suitable for tents outside the main summer season. 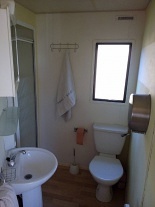 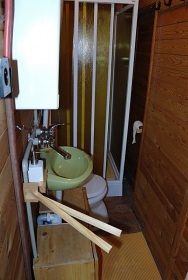 The sanitary facilities include a shower, a sink (all with hot water) and a toilet. 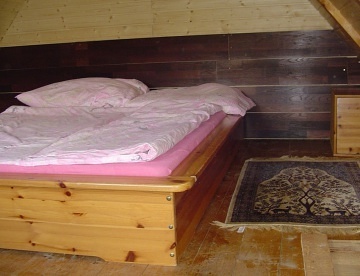 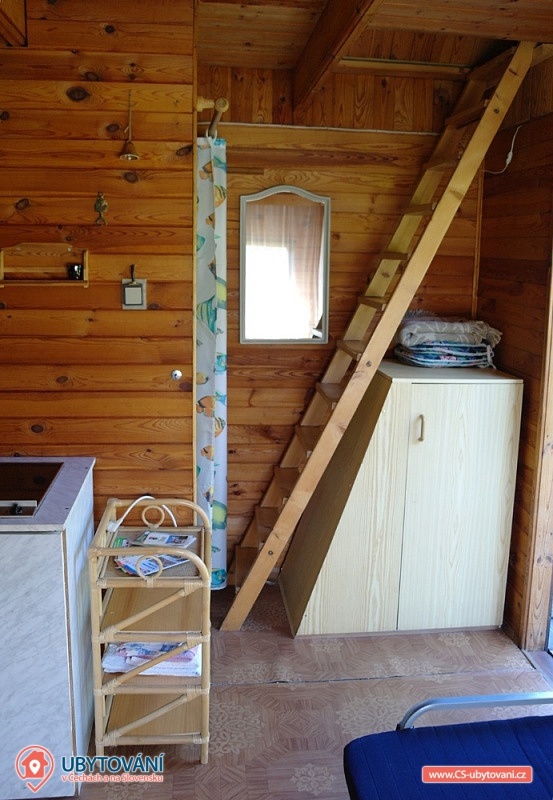 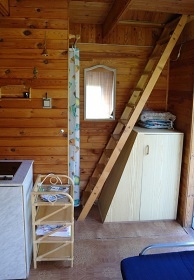 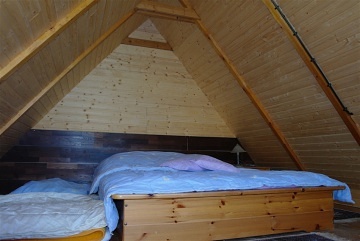 In the attic of the cottage there is a bedroom with a double bed and an extra bed. 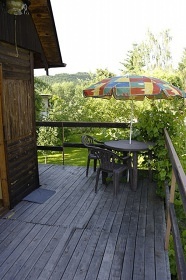 Part of the cottage is a terrace with seating area and parasol. 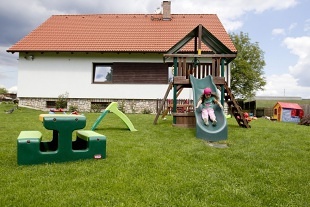 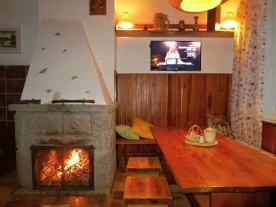 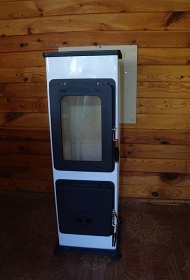 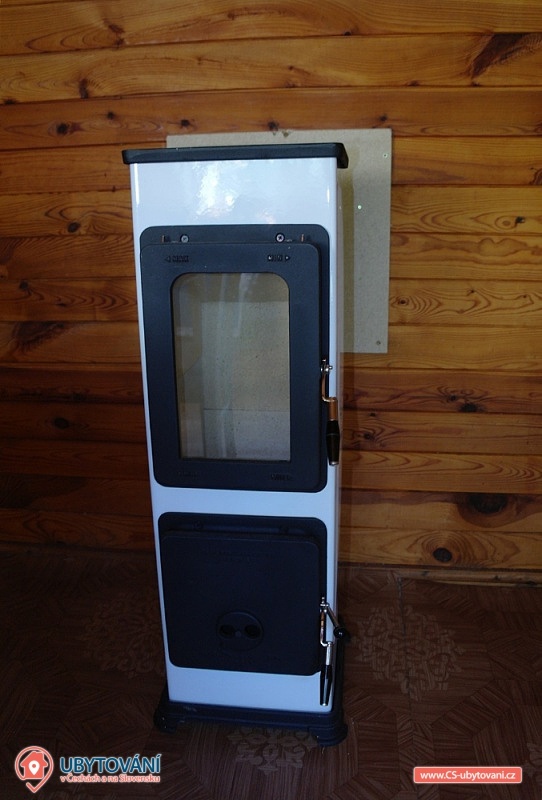 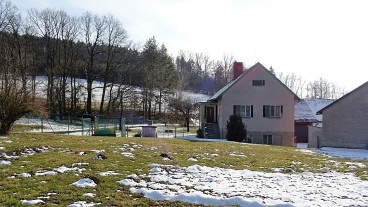 Clients can use the fireplace on the property, children are prepared for small sandpits. 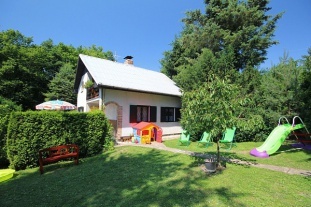 Parking is possible right by the cottage in the garden. 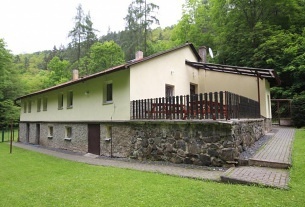 In Jince there is a 17 km long educational trail and a large new biopolitics. 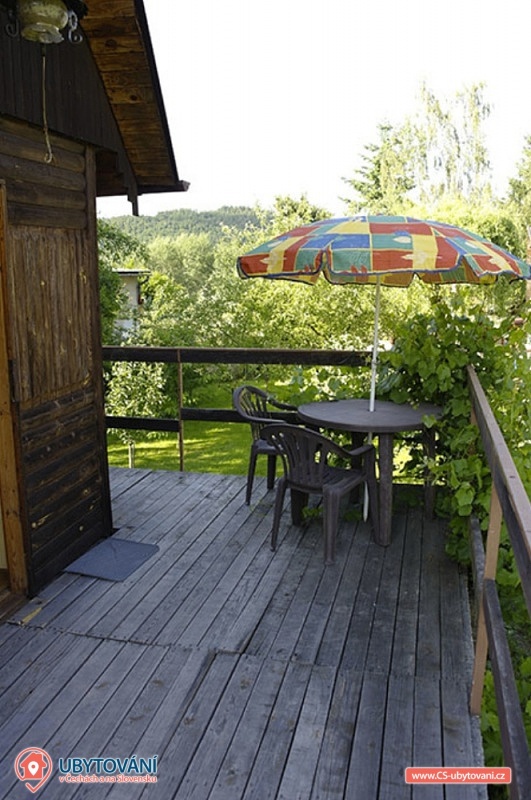 The surrounding area is suitable for fishing, mushroom picking, hiking and cycling. 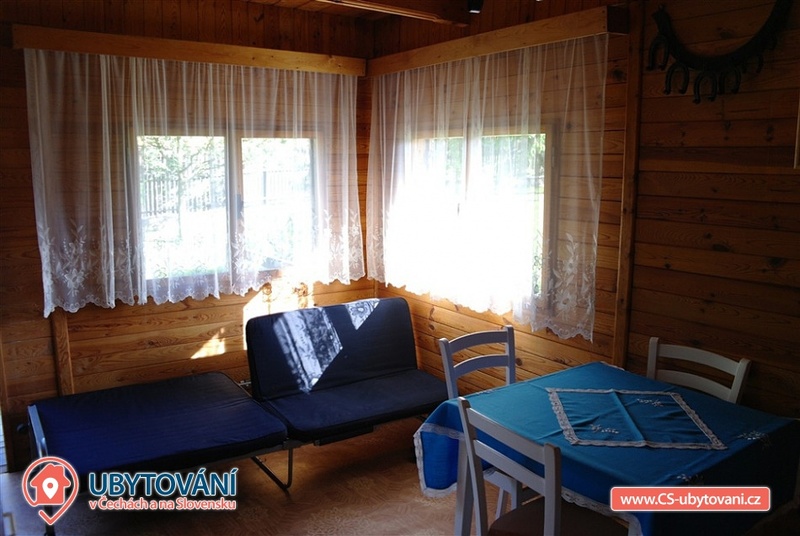 For fishing there is a 2x sports pond, river Litavka (trout water) - all within 1 km. 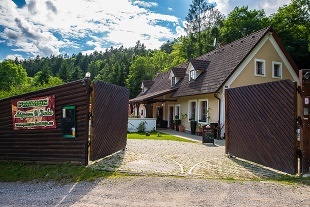 We recommend tours around Hořovice - chateau (9 km), Příbram - pilgrimage site Svatá hora (14 km), Žebrák - castle ruins (16 km), Točník - castle (17 km), Dobříš castle - Karlštejn - castle (27 km), Nižbor - castle (36 km), Křivoklát - castle (39 km). 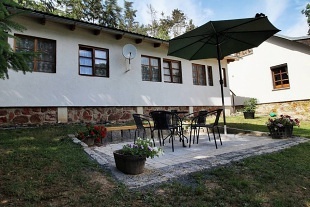 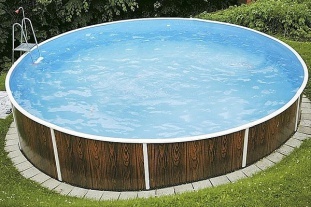 An indoor swimming pool, a sauna, an aquapark in the summer months or a bathing area for some of the natural swimming pools, such as Záskalská dam, can be visited in Hořovice. 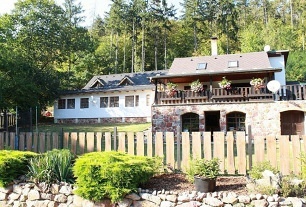 Neighboring Hořovice are historically called the gateway to Brd, so they are the starting point for visiting the Brdy forests. 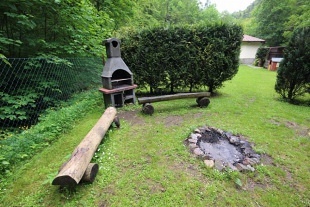 In the past, the whole area was closed and used by its soldiers to train as a military space. 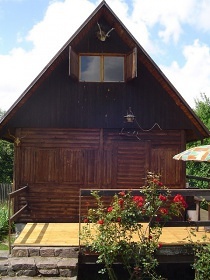 At present, part of the area is open to the public and Brdy can be visited on tourist routes or cycling trails. 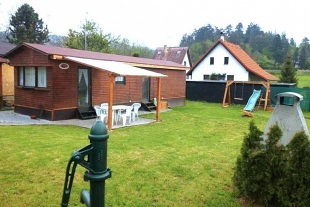 Suitable for active cyclists as well as for nature lovers. 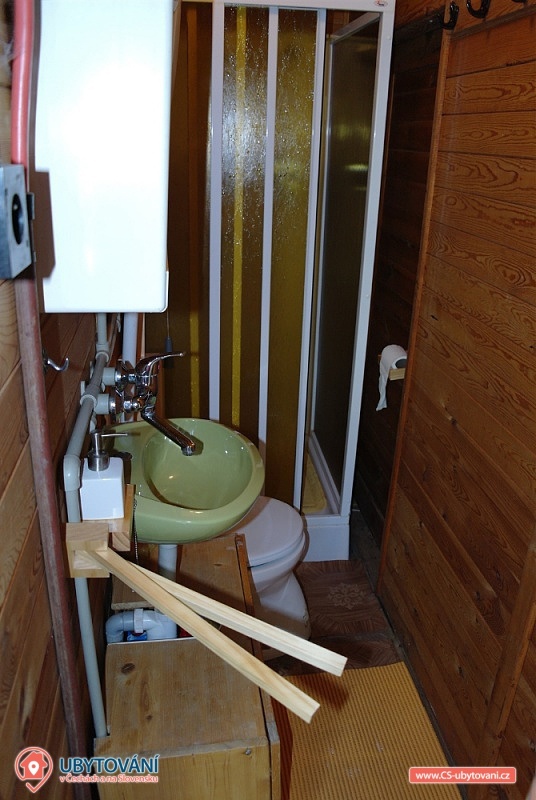 Additional information Spotřeba vody je již zahrnutá v ceně pobytu.